Home » » Nigeria's Debt Profile is Among The Lowest inThe World -Nigeria Vice President Says. 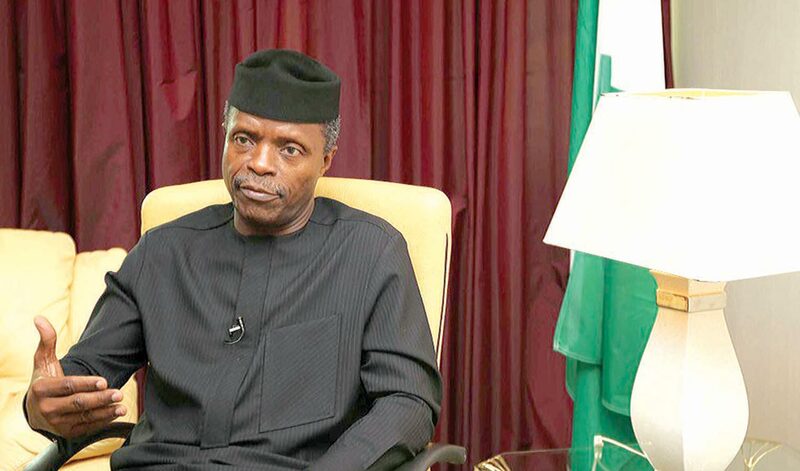 Nigeria's Debt Profile is Among The Lowest inThe World -Nigeria Vice President Says. Vice President Yemi Osinbajo has said Nigeria’s current debt profile is among the lowest in the world. The Vice-President in his speech stated that he spoke at the 50th convocation of the University of Lagos in Akoka yesterday April 1st. Speaking on the theme: ‘Nigeria Rising: The Path to Prosperity’, Osinbajo stated that Buhari-led administration had done well in revamping Nigeria’s economy since assuming office four years ago.